Fr. 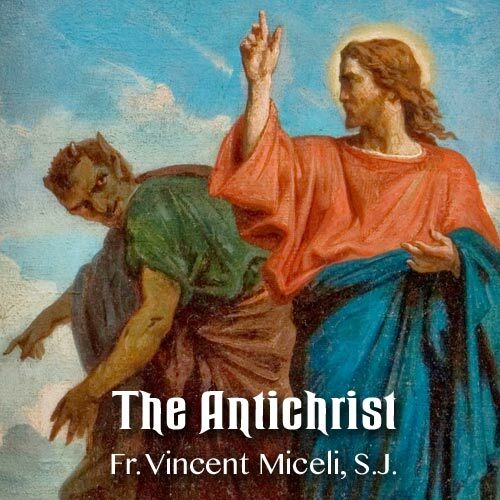 Vincent Miceli, S.J., speaks about the Antichrist. We don't know who the Antichrist will be, but we can look for the signs.